We offer several pricing tiers on bulk book orders. These prices are based on quantity purchased and method of fulfillment on our end. You are donating multiple books to a hospital or cancer organization for them to distribute free of charge. You are purchasing multiple books for a raffle, fundraiser, or internal give-away. You are a book distributor looking to purchase multiple books and then resell to retailers. You are a retailer who wants to carry our books in your store. 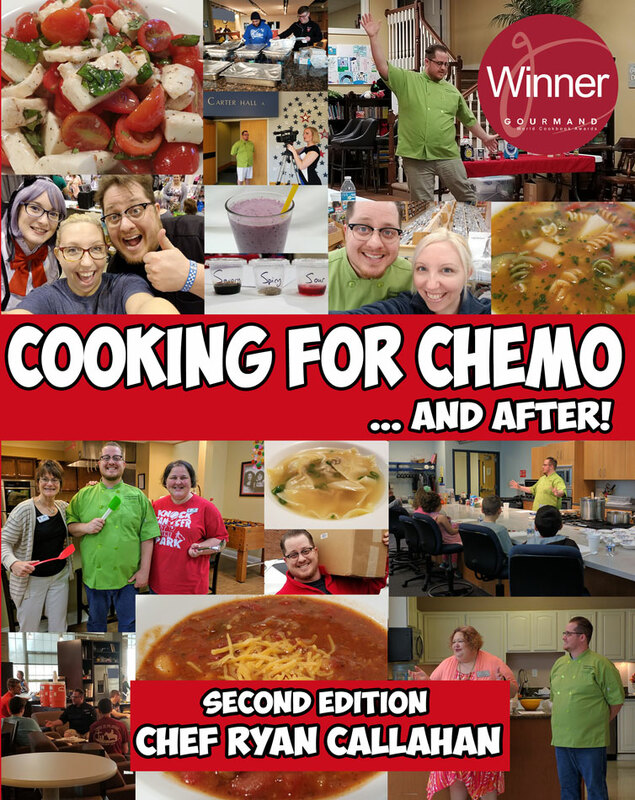 Email us at cookingforchemo@gmail.com for more information. Please put “Bulk Book Order“ in the headline.